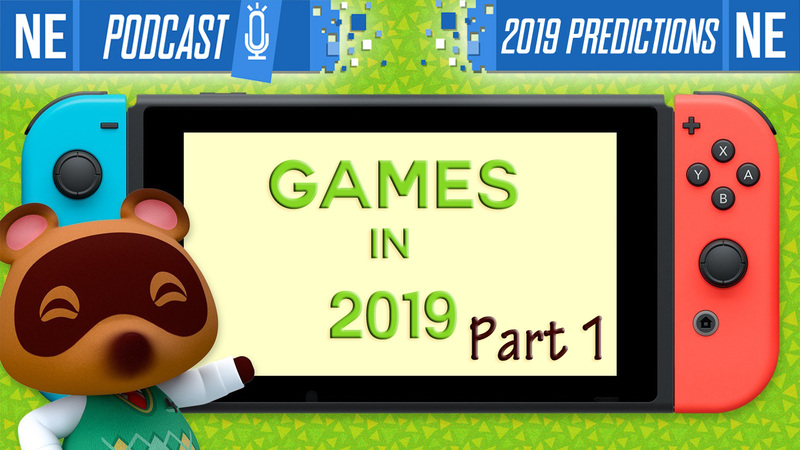 Many people had predictions as to what Nintendo would show at The Game Awards last week. Yet not many saw an exclusive new Marvel game for Switch coming – especially one developed by Team Ninja. 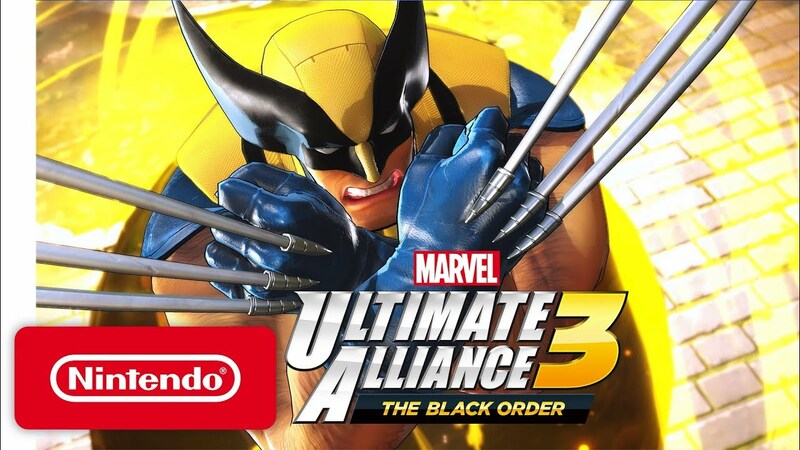 Nintendo did in fact announce Marvel Ultimate Alliance 3, and it’s coming only to Switch next year. After The Game Awards ended, IGN asked Nintendo of America president Reggie Fils-Aime how the three-way collaboration with Marvel and Team Ninja happened. Following tonight’s reveal regarding Marvel Ultimate Alliance 3: The Black Order, Nintendo has shared an official announcement. The company has also confirmed it will publish the game directly. The Game Awards 2018 kicked off in a big way. We learned that Marvel Ultimate Alliance 3: The Black Order is in development, and will be released as a Switch exclusive next year. We now know who’s developing the game. According to The Game Awards creator Geoff Keighley, Team Ninja is behind the project. It’ll be the first time the series is being tackled by a Japanese developer. Original: At The Game Awards, Marvel Ultimate Alliance 3: The Black Order was announced. The action game is being developed exclusively for Switch and will be the first time in a decade that the series has received a new entry. 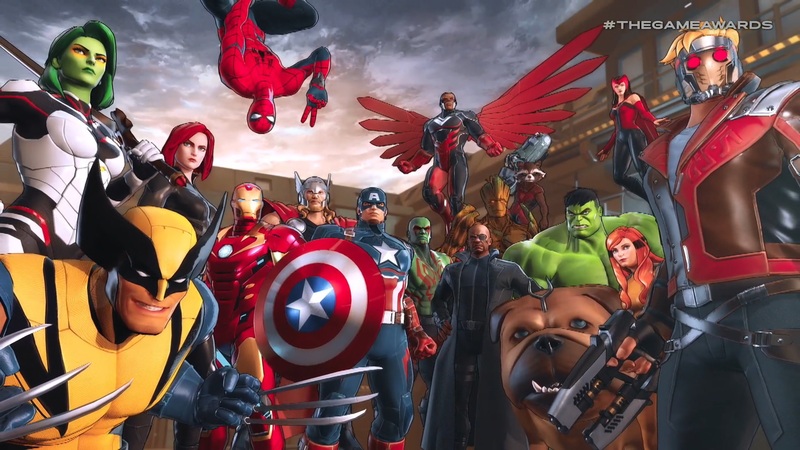 Marvel Ultimate Alliance 3: The Black Order launches in 2019.